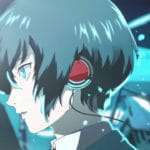 Persona 3: Dancing Moon Night and Persona 5: Dancing Star Night will be included in a 10-page feature in the latest issue of Weekly Famitsu magazine #1518—as previously announced—and early flying get information from this feature has been released. 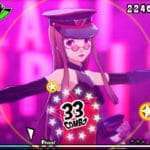 Persona 5: Dancing Star Night has 26 songs. 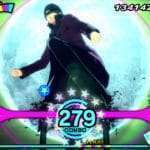 Persona 3: Dancing Moon Night has 25 songs. Instead of a story mode, there are many fun elements such as a new mode where you can enjoy interacting with the characters. There are plans to develop DLC. This time, a different partner can be selected for each of the Fever Time sections in a song. Unlike the previous game which takes place in a different world, this time the stage is focused on familiar places from the original games. Hair color and colored contacts can be individually set, alongside accessories, allowing for more variations and combinations. 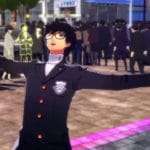 This time, in order to emphasize the individuality in the motions of each character more than in the previous game, each character has their own specific [motion capture] dancer. 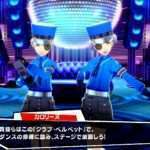 Partners will express their relationships while dancing, each with different choreography. Since two different games are being worked on simultaneously, the amount of work in development is doubled, and it is difficult to assess the progress of both games.The staff are working their best, all the same. 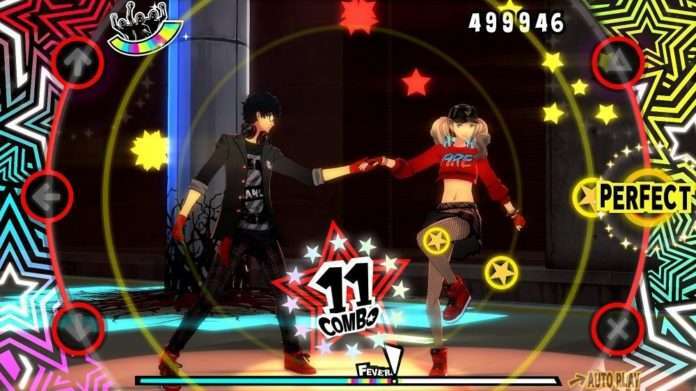 This time, the movement of clothing and accessories in the dance compositions is not simply based on physics calculations, but also based on a combination with the costumes in use, which informs the motion data.